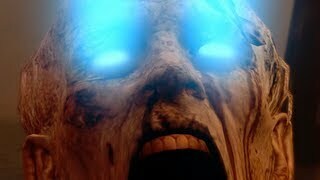 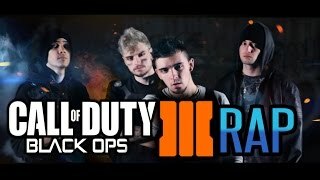 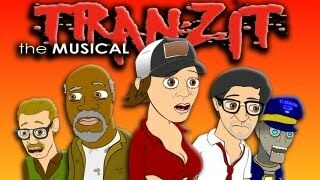 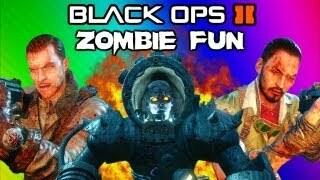 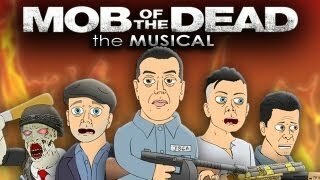 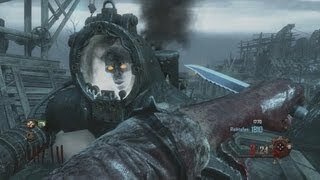 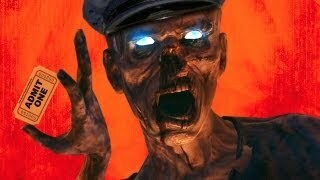 Black Ops 2 Zombies: 'Origins' Livestream w/Syndicate! 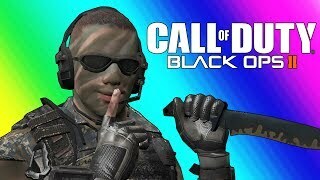 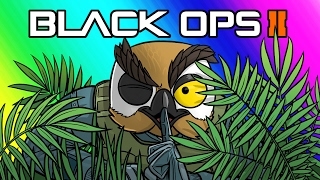 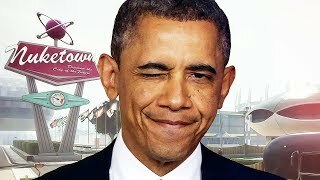 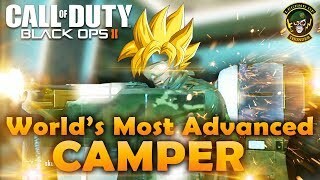 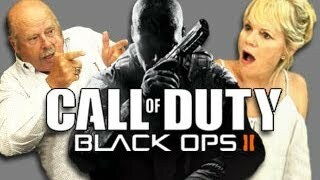 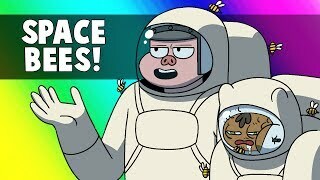 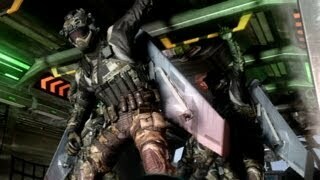 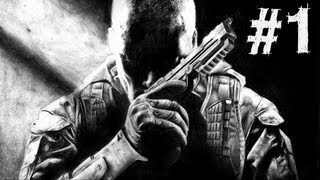 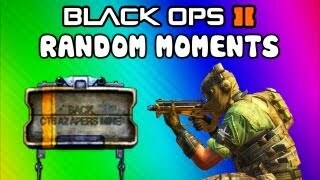 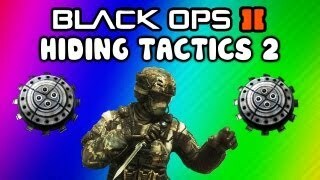 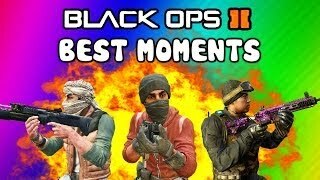 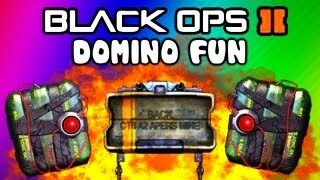 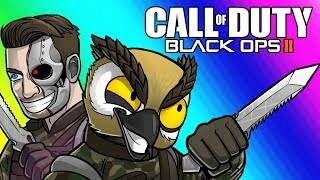 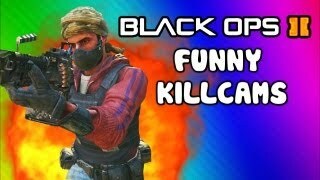 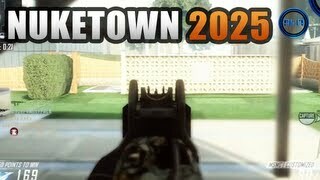 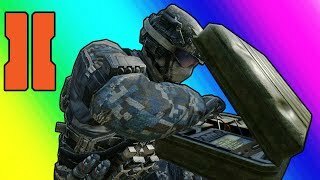 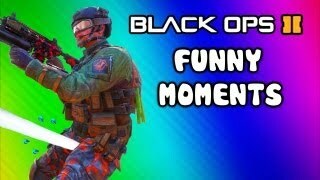 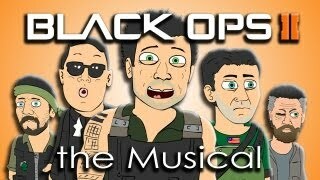 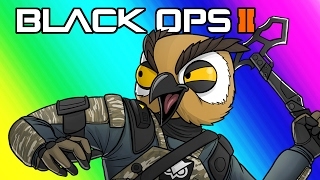 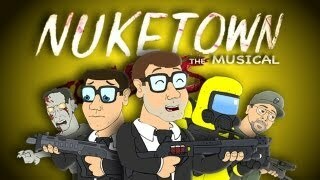 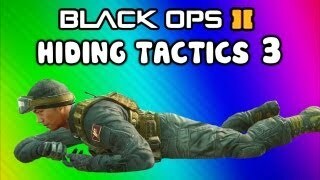 Black Ops 2 Funny Moments - Hiding Tactics Gone Wrong! 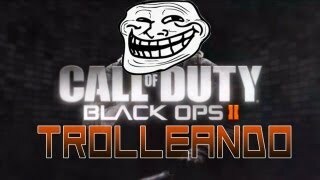 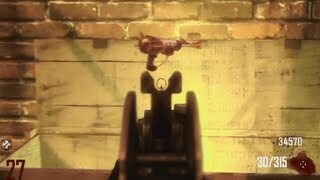 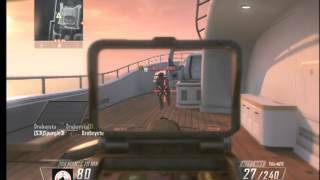 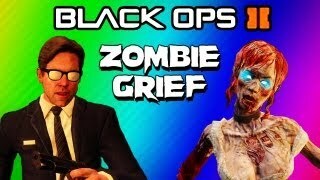 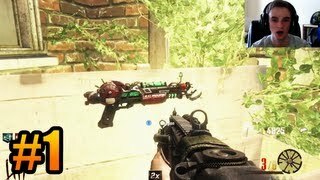 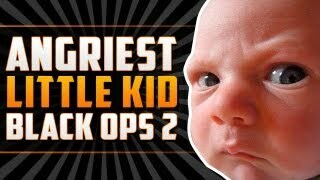 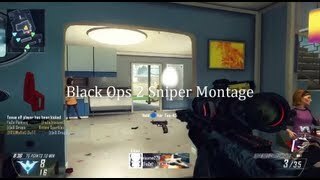 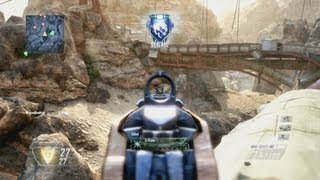 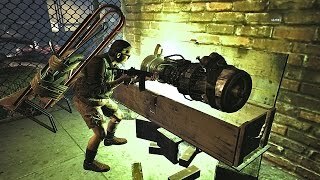 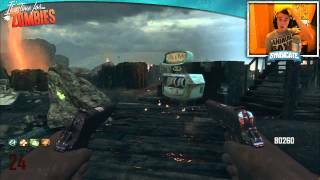 Black Ops 2 Ray Gun Mark 2 EVERY TIME GLITCH! 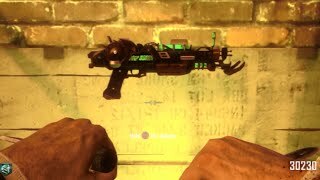 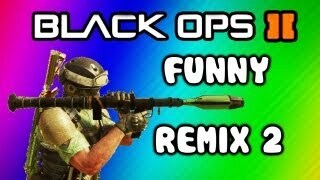 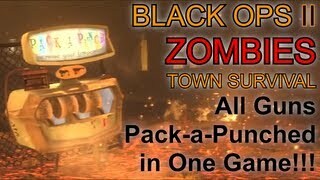 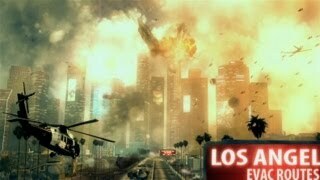 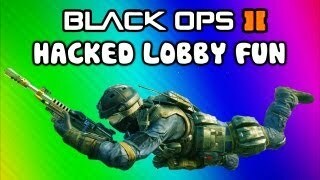 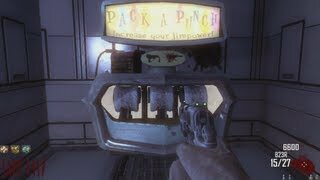 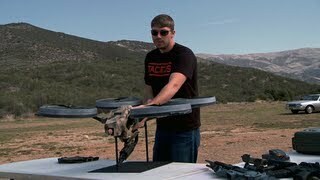 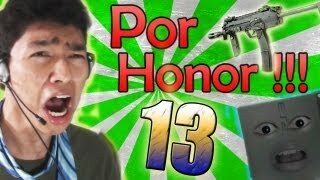 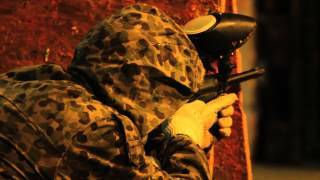 Black Ops 2 Ray Gun EVERY TIME GLITCH!